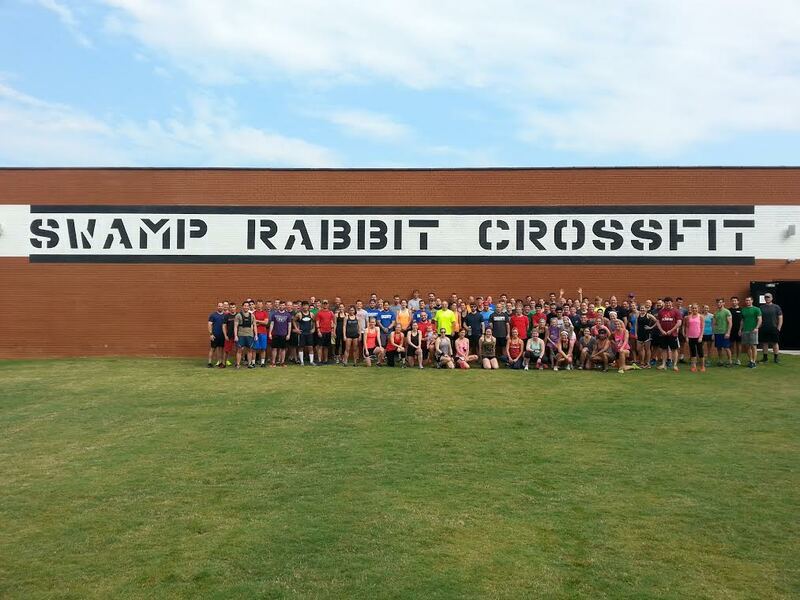 We had a total of 106 participants for Yesterday’s Memorial Day Murph! Thanks for coming out and showing your support! We are excited to announce that Kelly will now be on the Swamp Rabbit CF Schedule for Mobility and Inversion Drills. We are offering these classes for no extra charge to members, as a part of your current monthly membership rate. You can now find Mobility on the Schedule Saturdays @ 12:15-12:45 and Inversion Drills(handstands, HS walks, anything upside down for all levels) On Tuesdays @6-6:30pm. Come tonight to practice getting upside down! You must preregister in MindBody for Mobility and Inversions. $5/class for non members. Pay Kelly when you arrive. Kelly’s Aerial Yoga Classes start TONIGHT! Get more info here. Olympic Lifting with John is MOVING! Weekday Olympic Weightlifting class will be at 5:30pm on WEDNESDAYS starting this week. There is a 10 person cap. Please preregister.